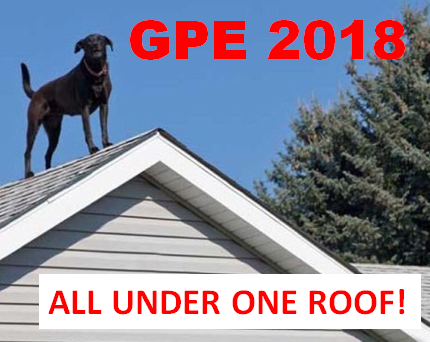 GPE 2018 – It’s “All Under One Roof” and Coming Soon! GPE 2018 – Health and Wellness Products are fueling growth! 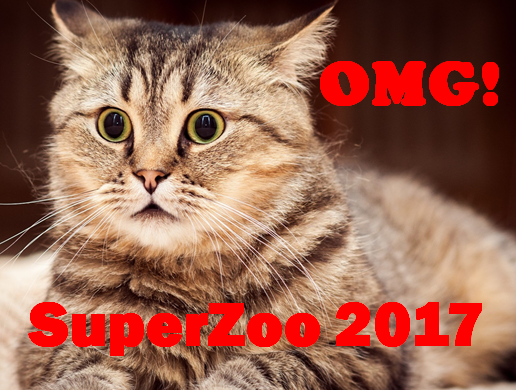 Attending SuperZoo 2017? – It’s a sure winner! But….You Need a Plan! 1079 Exhibitors….22 hours of show….You definitely need a plan! 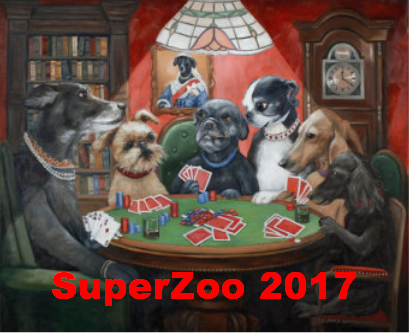 SuperZoo 2017 is not a gamble…. It’s a Sure Winner! 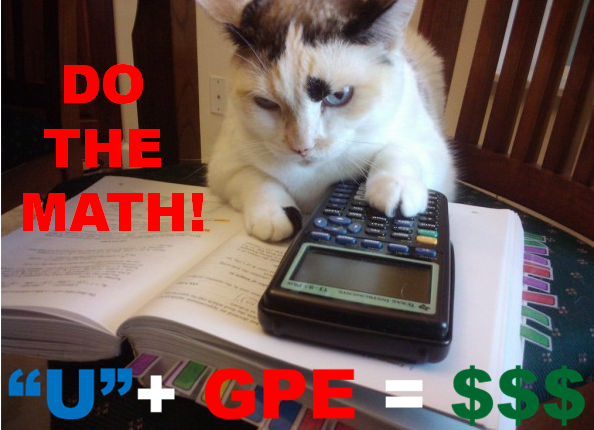 You will see 1079 exhibitors – 481 who weren’t at GPE! 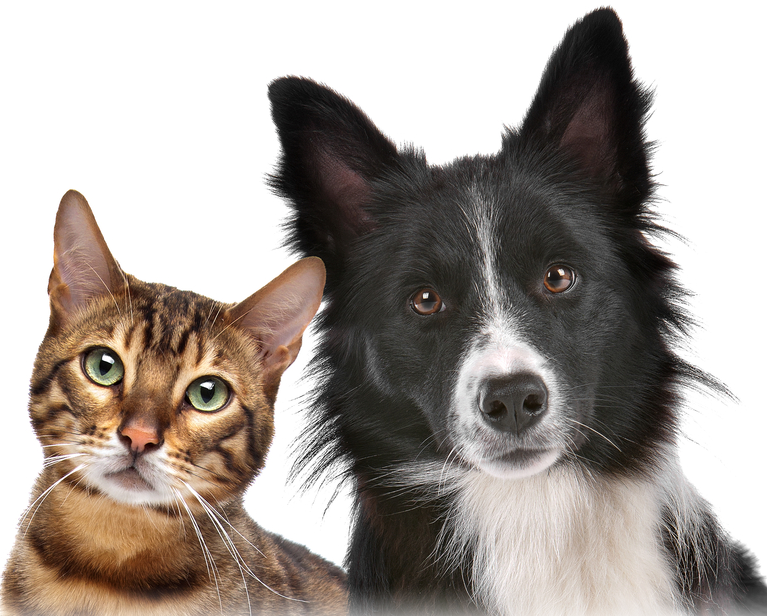 Attending Global Pet Expo 2017?…It’s the Show that Means Business and…You Need a Plan! 1172 Exhibitors…26 hours of show…You definitely need a plan! GLOBAL PET EXPO 2017: “The Show that means Business” is coming soon! Food, Treats & Wellness Products are driving the Show’s Growth! Over 650 exhibitors do both shows….but 1000 only did one!